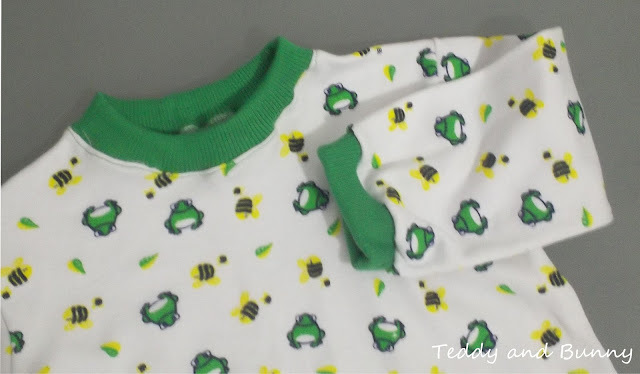 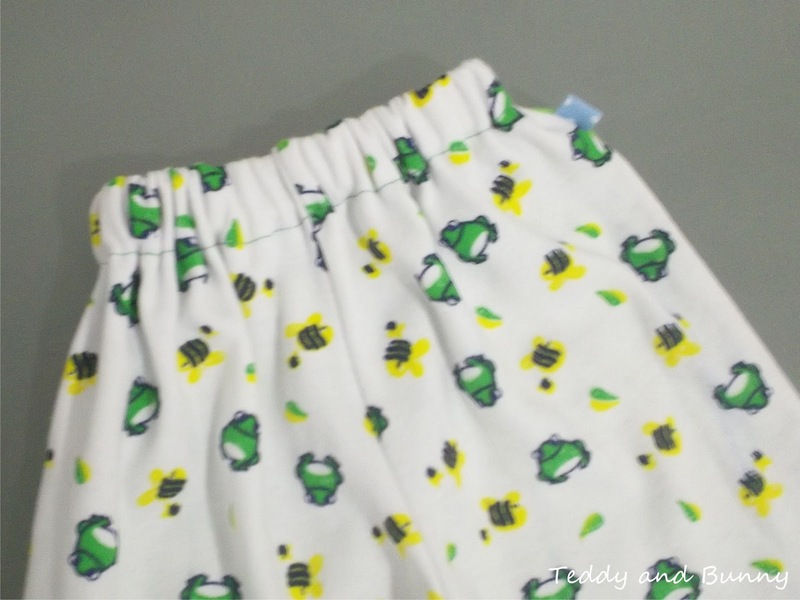 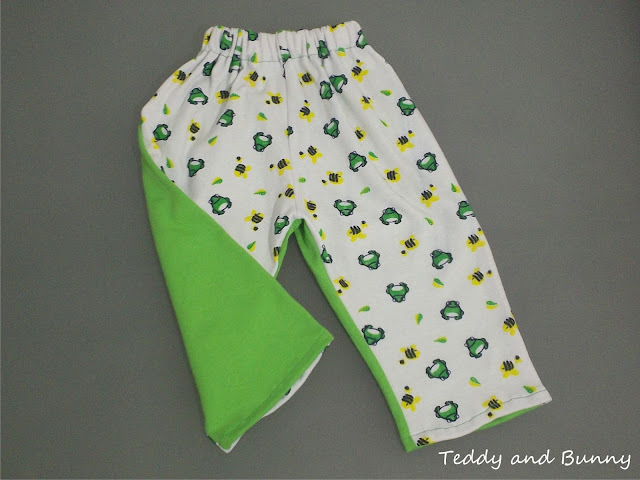 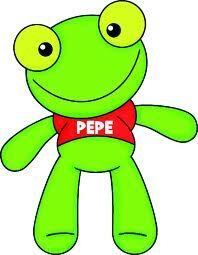 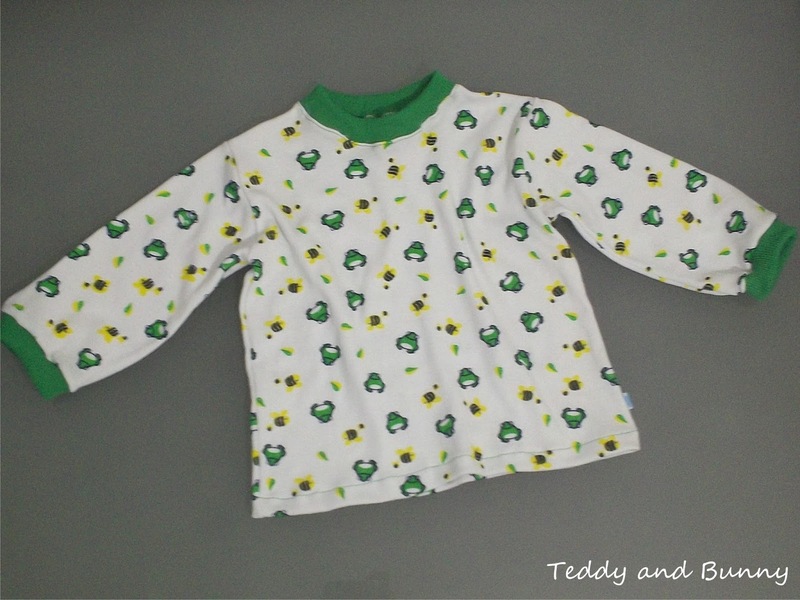 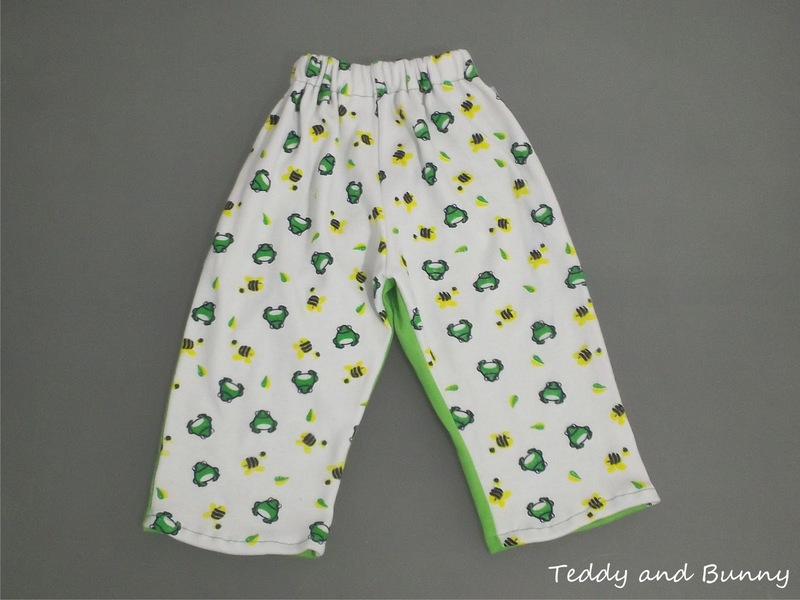 Teddy & Bunny: "Pijamas de invierno inspirados en el sapo Pepe"
"Pijamas de invierno inspirados en el sapo Pepe"
Cute frogs! I love the colorblocking you did on the pants! 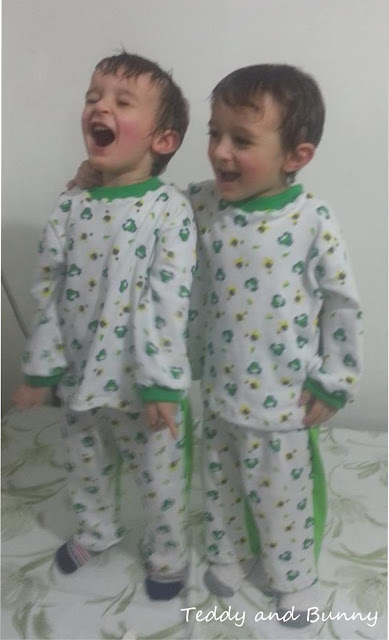 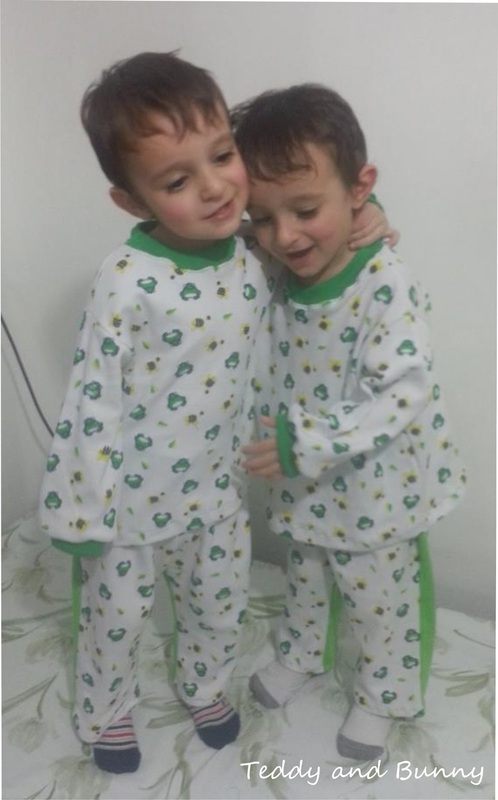 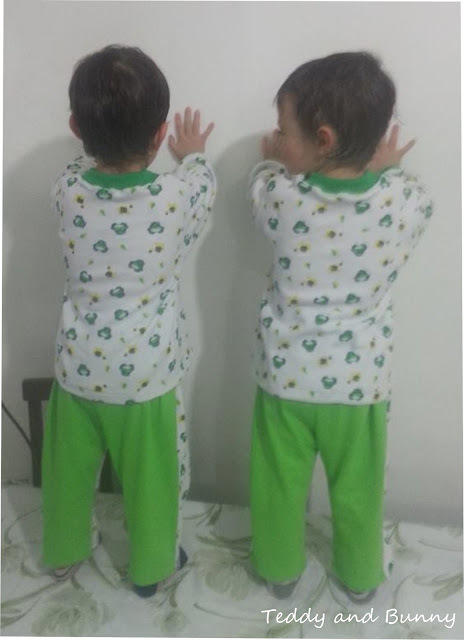 They look like they love their pajamas!